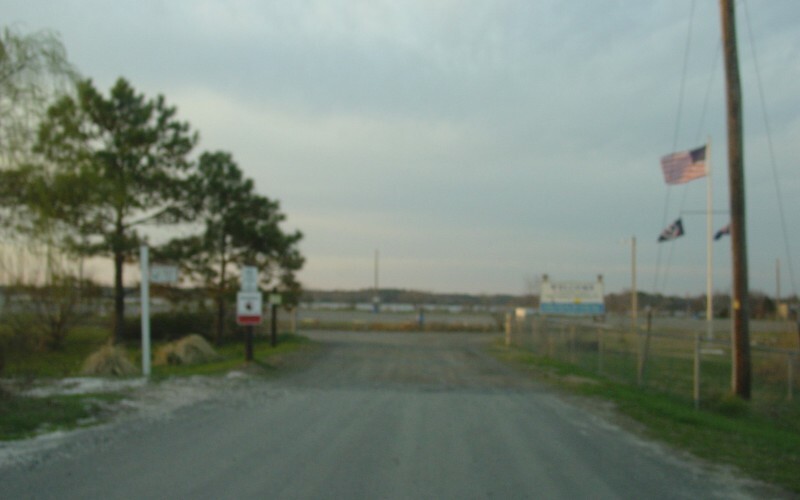 After travelling through Harborton, VA 180 comes to an end at the entrance to a harbor. Photo by Adam Froehlig, taken March 23, 2003. Looking back east to where the pavement (and VA 180) begins. 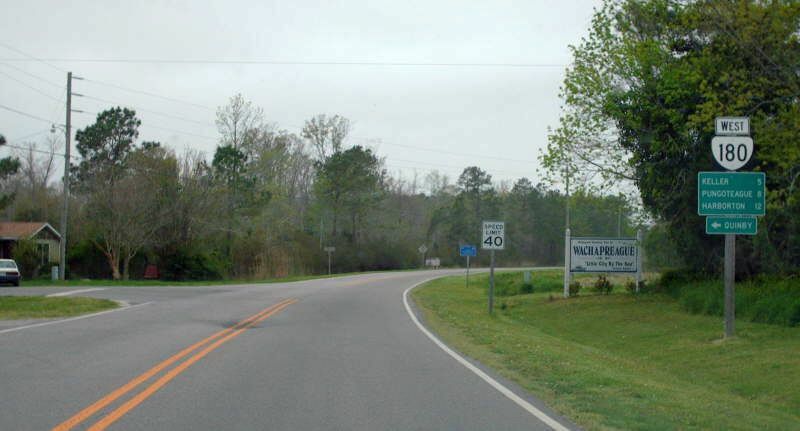 The first actual shield for VA 180 is nearly a mile away at SR 631. Photo by Adam Froehlig, taken March 23, 2003. The last VA 180 posting, a block short of its endpoint. Photo by Mapmikey, taken April 26, 2007. 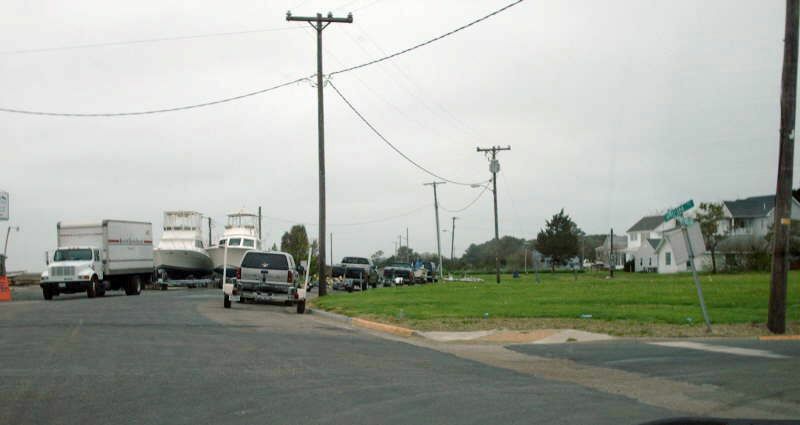 VA 180 travels through Wachapreague before finally ending near the harbor. Photo by Adam Froehlig, taken April 13, 2003. 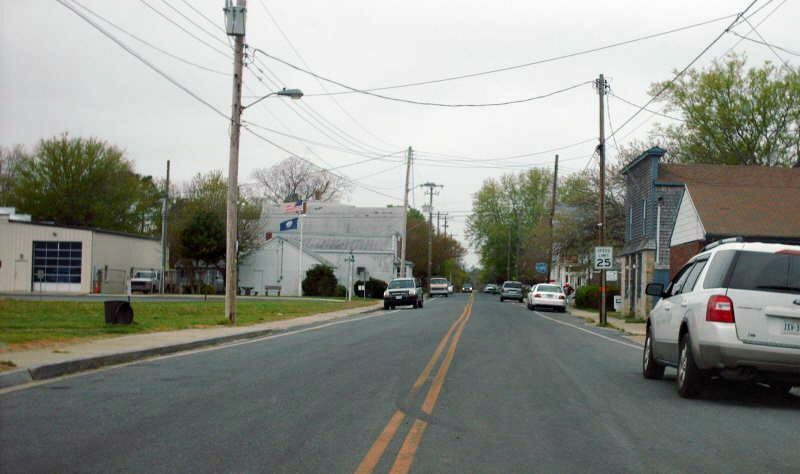 Looking south on Atlantic Ave at VA 180. Photo by Mapmikey, taken April 26, 2007. 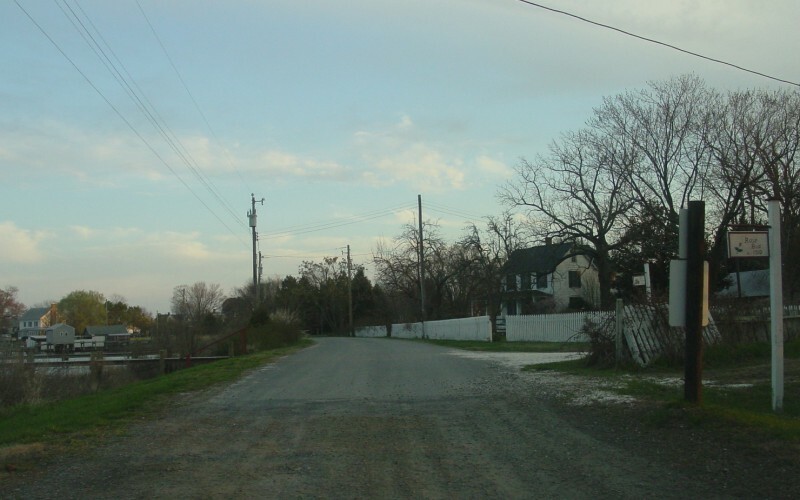 Beginning west on VA 180. 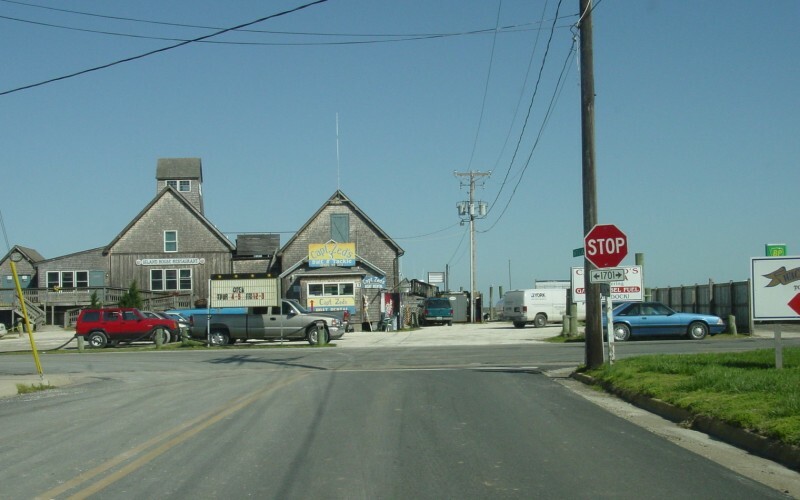 The first block ahead to the right is VA 180Y. Photo by Mapmikey, taken April 26, 2007. 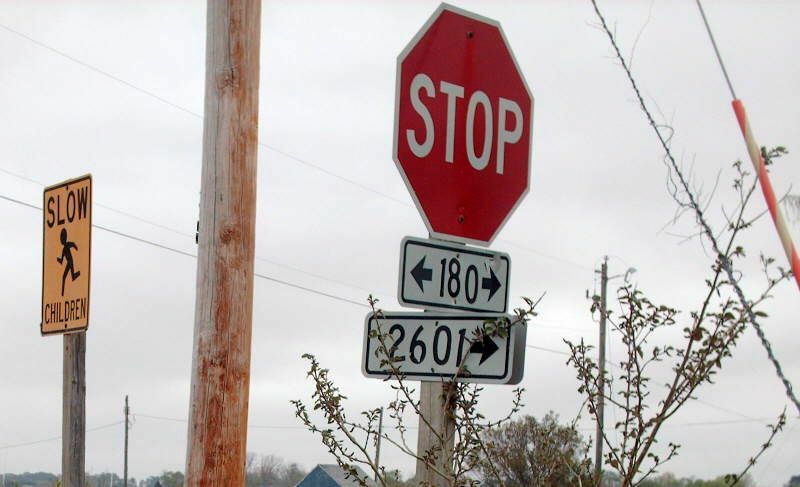 THe first VA 180 reassurance. This is at SR 605 SB at the WCL of Wachapreague. Photo by Mapmikey, taken April 26, 2007.